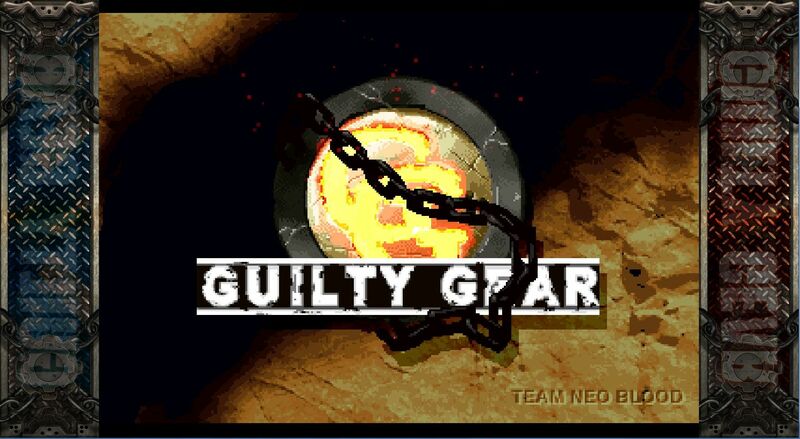 Game developer Arc System Works recently announced that the original Guilty Gear will be coming to the modern consoles soon. Arc System Works revealed that the original game will launch soon on Nintendo Switch, PlayStation 4, and PC via Steam and it will not be a remaster. It will be a port of the original game and have some slight modifications only. There is no specific information on its release date or new additional modes or features.